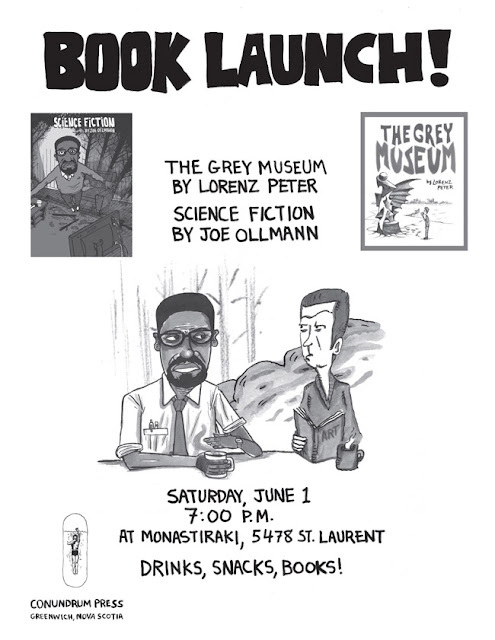 monastiraki: Joe Ollmann & Lorenz Peter Double Book Launch June 1st ! 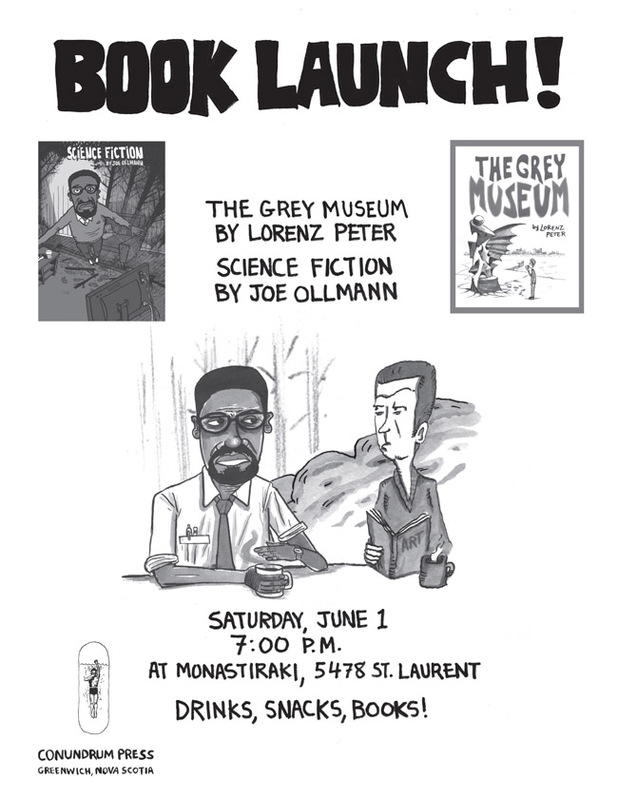 Joe Ollmann & Lorenz Peter Double Book Launch June 1st ! We are please to host this Conundrum press double header of comic greatness ! Come out June First to hobnob with master cartoonists ! PARTYKA - BROOKLYN COMIC COLLECTIVE - JUNE 2013 ! Lonely Planet - there we are!